Welcome to the Law Offices of David Clough. Chicago, Illinois Attorney David Clough and his staff offer competent, experienced and skilled legal representation for individuals and businesses in the areas of civil and commercial litigation, as well as aviation law. 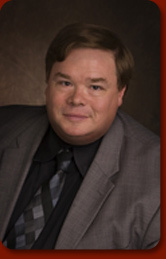 Mr. Clough has over twenty-six years of executive and litigation practice experience in the private sector. This combined knowledge offers a skilled, accomplished and exceptional approach to his client’s legal matters.